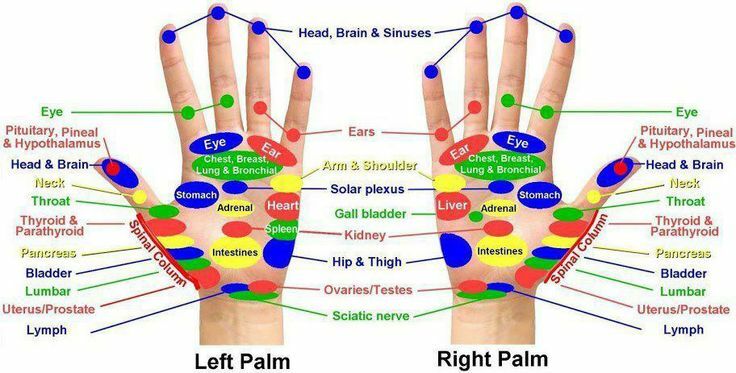 As mentioned already, different acupressure points in your hand will offer different benefits. Here's a bit more about specific points that are connected to specific body organs. It's among the most popular acupressure points used to heal different problems in your body. 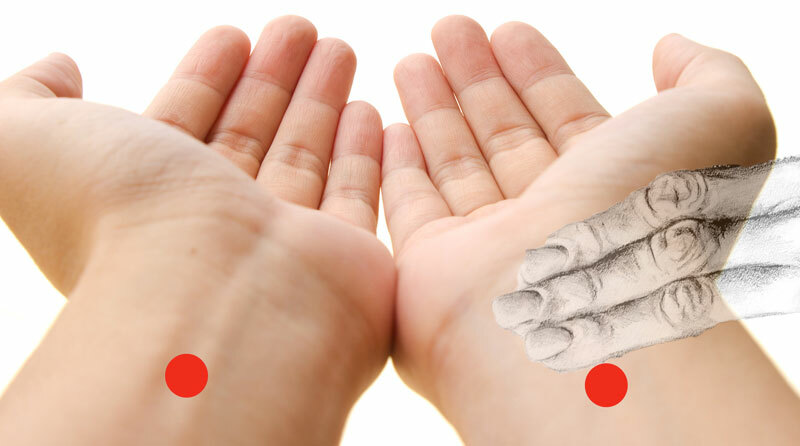 Situated between your pointer finger and thumb, this acupressure point helps you get rid of stress, migraines, headaches, shoulder tension, toothache, constipation and neck pain. Stimulating this point will also help remove excess heat from your body. It is also one of the popular acupressure points in hand for self-treatment. 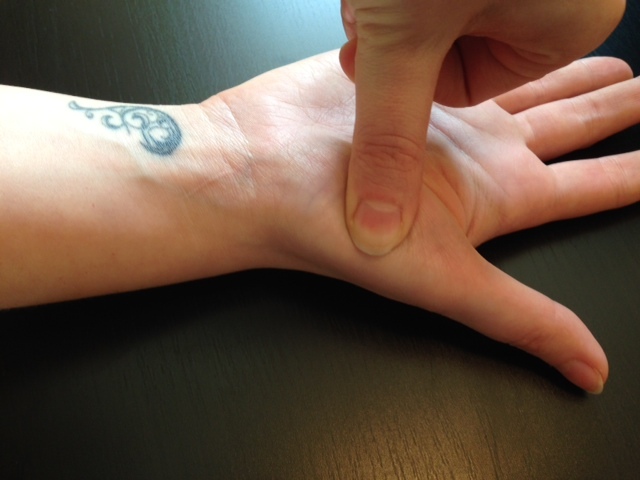 You can find this acupressure point right at the base of your thumb just about your wrist. Locate this point and apply firm pressure using the thumb of your other hand. Regular stimulation of this pressure point will help you find relief from coughing and breathing problems. If you always find yourself under stress and want a simple yet effective remedy, you should consider stimulating wrist point 1. It works effectively to relieve stress. Many people use this point for self-treatment and often get amazing benefits. This wrist point is located on your wrist and is in line up with your little finger. Once you locate it, apply firm pressure on this point for some time regularly. Stimulating this point will alleviate stress and improve your emotional state as well. If you wonder how you can treat your nausea, here's a great solution. Locate inner gate point, massage it, and relieve nausea. 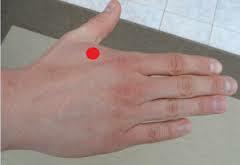 You can find this pressure point on your wrist. 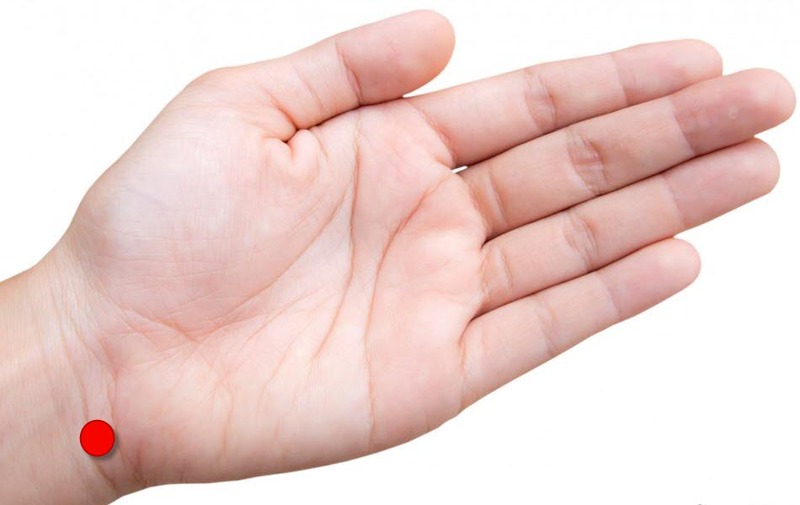 It is about 3 cm from the crease of your wrist. 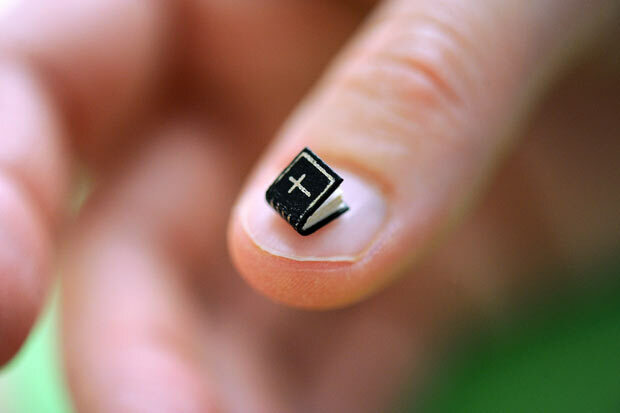 Once you locate this point, use your thumb to massage it and apply firm pressure for some time. Massaging it regularly will help treat indigestion problems, stomach pain, nausea and anxiety. You can find this acupressure point on the outside lower corner of your nail. Please note that it will be on the lower left side when you're locating it on the right thumbnail. Locate it and apply firm pressure or simply massage it for some time to stimulate the point. Applying pressure to this point will help relieve negative emotions. Simply watch the following video if you're a bit confused about locating correct acupressure points in hand.